The world's largest ice sheet may be less stable than previously thought, posing an even greater threat to Florida's coastline. 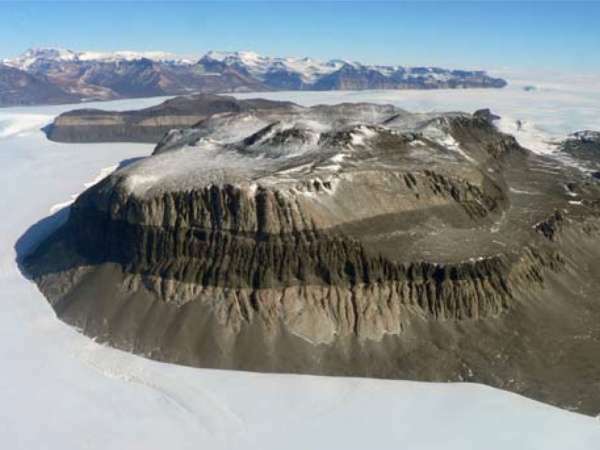 The first ever marine geologic survey of East Antarctica's Sabrina Coast, published this week in Nature, concludes that some regions of the massive East Antarctic Ice Sheet have been sensitive to climate change for millions of years. Much like the West Antarctic Ice Sheet, this region of the East Antarctic Ice Sheet is grounded below sea level and local glaciers are experiencing ice mass loss due to ocean warming. "Antarctica may seem far away from Florida, but all Floridians should care about what is happening in Antarctica," said co-lead author Dr. Amelia Shevenell, Associate Professor, University of South Florida, Tampa. "As ice melts, global sea levels rise. Most of Florida is at or several feet above sea level. We are already seeing the effects of rising seas caused by melting ice sheets and ocean warming. There is enough ice in our study region alone to raise global sea level by as much as 15 feet. This, in isolation, would be catastrophic to Florida." "Today, a majority of Antarctica's ice mass loss occurs when warm ocean waters melt ice shelves and glaciers from below. Our records of surface-meltwater production during past warm climates indicate that in the future, Antarctica will also experience ice melt from above, as air temperatures warm and carbon dioxide increases," said Dr. Shevenell. "Thus, we might expect regional glaciers to become more unstable as atmosphere and ocean temperatures warm. This observation suggests that existing climate and ice sheet models likely underestimate East Antarctica's contribution to global sea level rise."